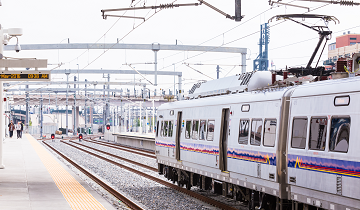 Denver’s Union Station is the intermodal hub of the region, integrating light rail and commuter rail lines, Amtrak rail service, regional buses, shuttles, and bicycle and pedestrian access. 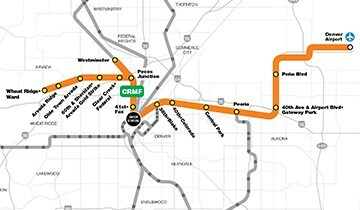 This includes an eight-track commuter rail station, a 22-bay underground bus facility, and relocation of the Union Station Light Rail Station near the freight rail Consolidated Main Line. The Union Station historic building was renovated to include a boutique hotel, restaurants, and shops while maintaining the character of the Great Train Hall. 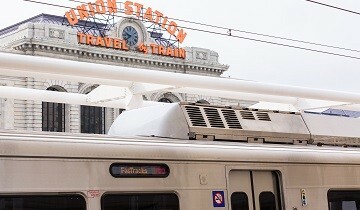 KKCS provided detailed cost estimating services for the renovation of the historic Denver Union Station in accordance with FTA requirements.